 Welcome to Westar Foods, Inc.
Westar Foods, Inc. is an independent Hardee’s® Franchisee with 36 locations across Iowa and Nebraska. Some would say we’re in the restaurant business. We would say so much more. Our involvement in the communities we serve is an important part of our culture and is what sets us apart from others. The majority of our restaurant managers were born and raised in the very communities that they serve. 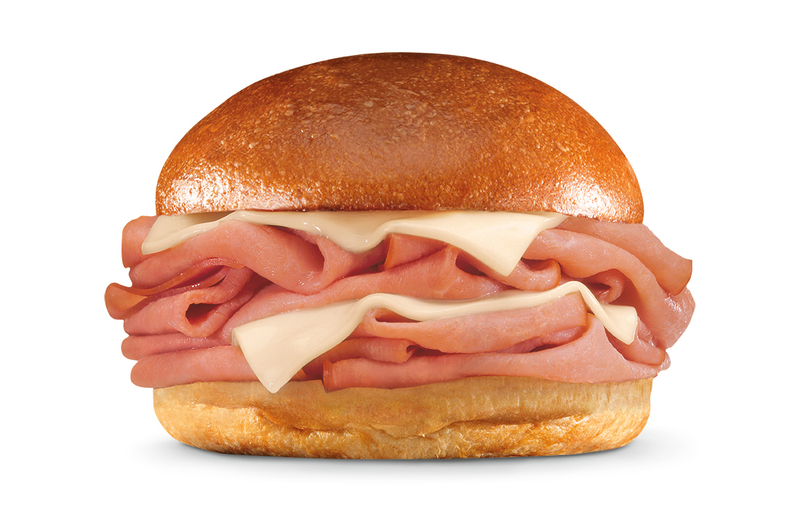 Their contributions to building successful restaurants are what makes us unique. 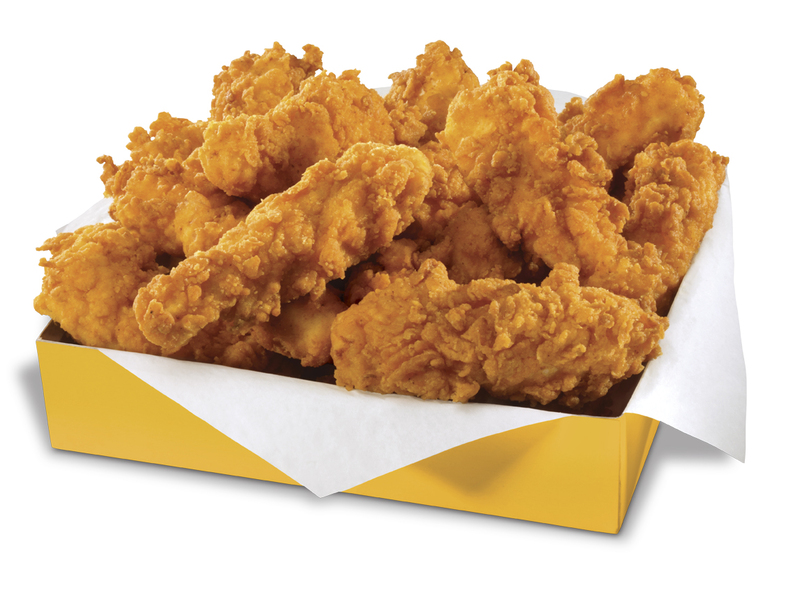 We work hard to provide great service, quality menu items and value for our customers. 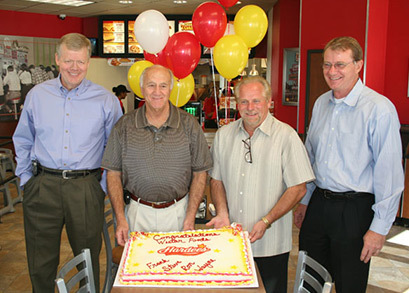 The strength of the Hardee’s® brand and high quality products convinced business partners Steven Barrett, Ronald Damiana, Wayne Glasser and Frank Westermajer to invest in a Hardee’s® Franchise in 2007. 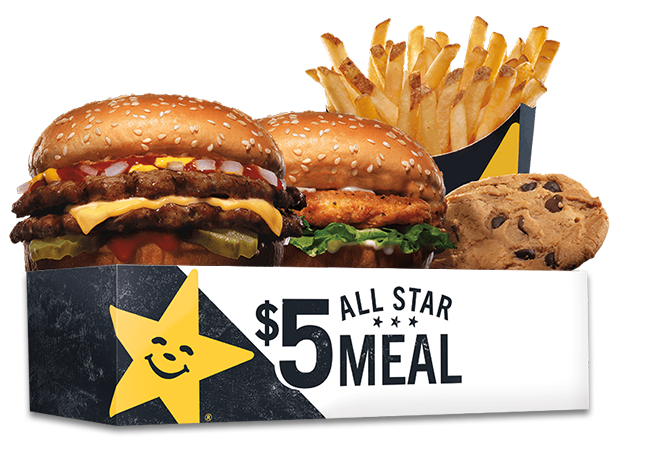 From the original acquisition of 18 Hardee’s® restaurants, Westar Foods has almost doubled its number of units. 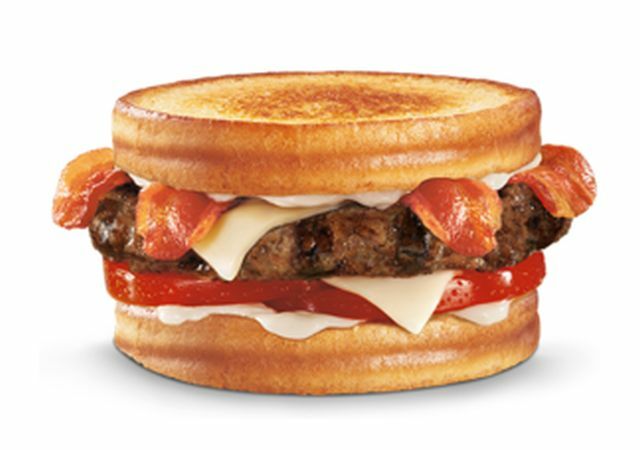 The vision of Westar Foods, Inc. is to elevate the competitiveness of the Hardee’s® brand to the #1 hamburger chain. 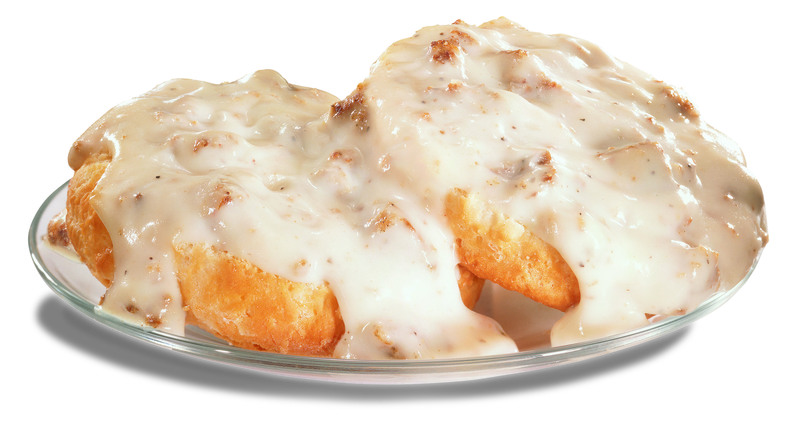 Quality and service are the foundation on which Westar Foods, Inc. operates. 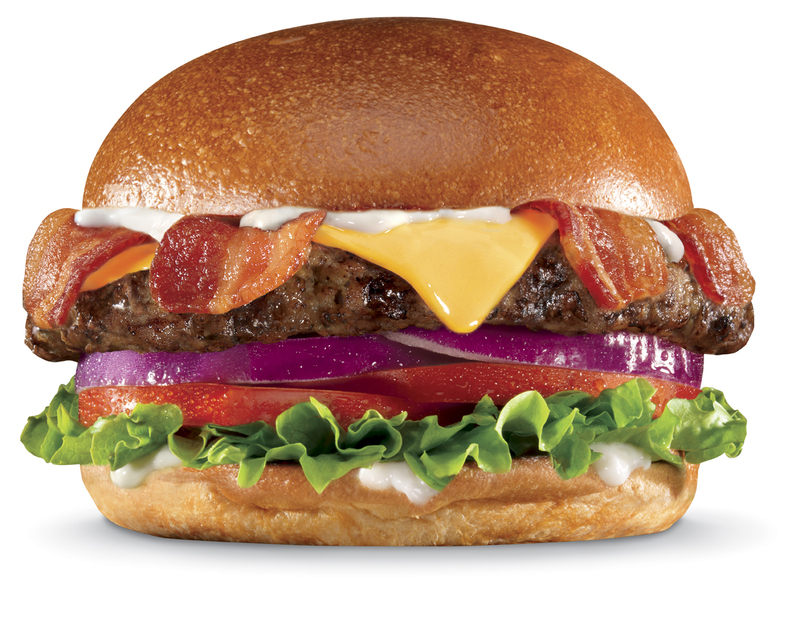 The excitement of remodeled restaurants and the growth of new locations plus an outstanding Hardee’s® menu have allowed Westar Foods, Inc. to be a profitable and growing burger chain. 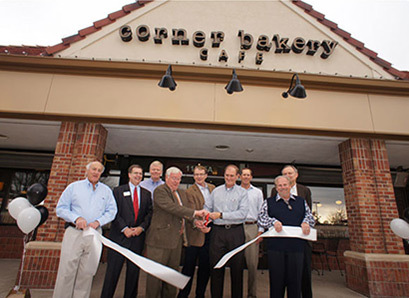 With Café Foods, Inc. opening Corner Bakery Cafe restaurants in the Kansas City market, this brings another chain of restaurants into the fold for Westar Foods. Each employee of Westar Foods, Inc. and Café Foods Inc. works tirelessly to provide exceptional service to every guest. Our standards of excellence are based on a wealth of restaurant experience by company president, Frank Westermajer. Our objective is to provide fresh quality food, excellent customer service and a clean environment for guests. Our customers can expect timely service and a friendly smile. 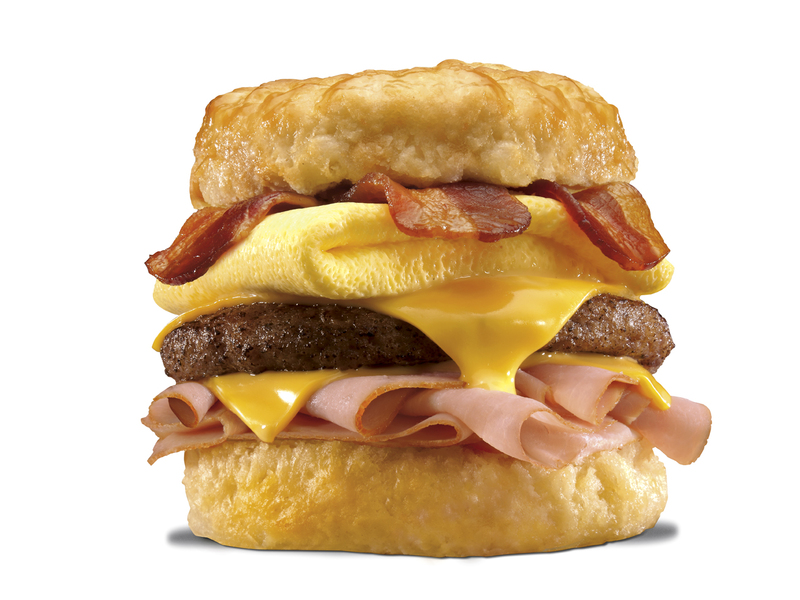 We look forward to serving you at any of their restaurant locations for breakfast, lunch or dinner! At Westar Group, we’re all about creating an environment that our customers and employees can enjoy. 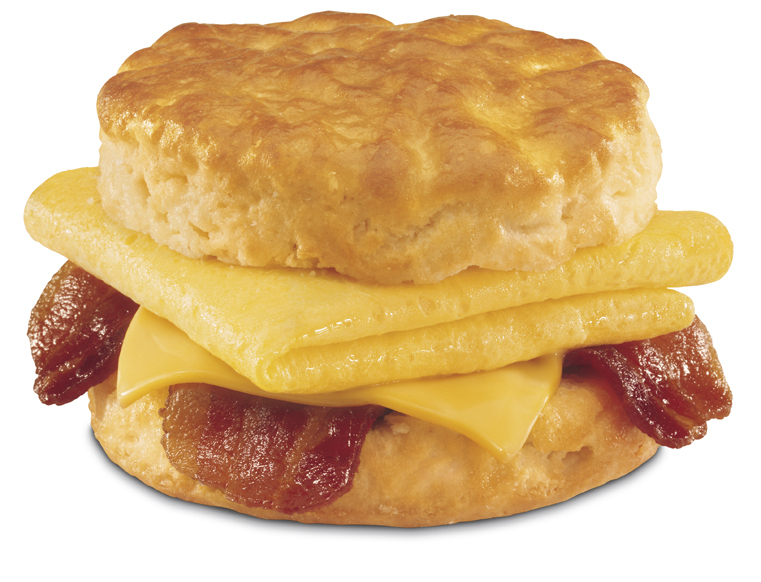 We pride ourselves on making tasty food and serving it with a smile. Looking to work in a positive team environment with opportunity for advancement and competitive pay? We’re looking for you! © 2019 Westar Group. Web design by RSM Marketing.